Major carpet manufacturers recommend to have your carpets professionally cleaned at least once every 6 months to maintain their appearance and quality. Your carpets are a big investment and with the correct cleaning and treatment you will be able to prolong their lifespan. Also, regular and competent cleaning is important to keep them hygienic and ensure healthy environment for your family, especially when you have children. Professional carpet cleaning will help you keep the fabric looking brighter for longer. As different types of carpet fibres require different cleaning approach, trust our rug cleaners to properly assess and choose the methods of treatment. All stubborn stains and spots are pre-treated before the actual cleaning process. In order to get your carpets and rugs thoroughly cleaned, you need appropriate equipment and know-how. The correct cleaning techniques depend on the carpet’s type, condition, age, location, the amount of soiling and even the length of cleaning time available. The most common carpet cleaning methods used by our licensed company in Manchester are hot water extraction and dry cleaning. Powerful enough to remove stains left by coffee, tea, wine, juice, mud, and gentle enough to protect the carpet fibres and prolong your soft floorings lifespan. Hot water extraction: This technique uses very hot water, mixed with appropriate cleaning products. The water is forced under pressure into the carpet’s base and then extracted with powerful vacuuming along all soiling, dirt and grime. The method is recommended by all carpet manufacturers for its deep treatment and high rate of success. Its main drawback is the relatively long drying time, but our competent technicians can reduce it by using powerful equipment to aid the process. Steam cleaning is the lighter version of the hot water extraction method, cleaning only the surface of the carpet and not providing the same thorough results. Dry carpet cleaning: This method uses non-toxic dry powder that is evenly sprayed on the surface of the carpet. With the help of fine brushes, the powder is rubbed deep between the fibers and at the end vacuumed along all dust and dirt. The technique is recommended for antique rugs, carpets that may shrink and ones of man-made fibers. Work with our skilled carpet and rug cleaners who will apply specialised cleaning solutions and deliver exceptional results on all types of natural fiber and synthetic carpets. The cleaning techniques are specially designed to work deep inside the carpet pile, between the fibres, all the way down to the base layer. But before cleaning your carpets, our technicians will first inspect and analyse the fibre type to choose the most appropriate cleaning products and methods. Everyday use can dull the bright colours and vibrancy of your upholstered furniture. All delicate fabrics and materials, used for making upholsteries, are very easily affected by soiling, stains, odours, and will not take too long before showing the need for specialised cleaning. Benefit from this protective and efficient way to keep your soft furniture bright and feeling fresh for longer. 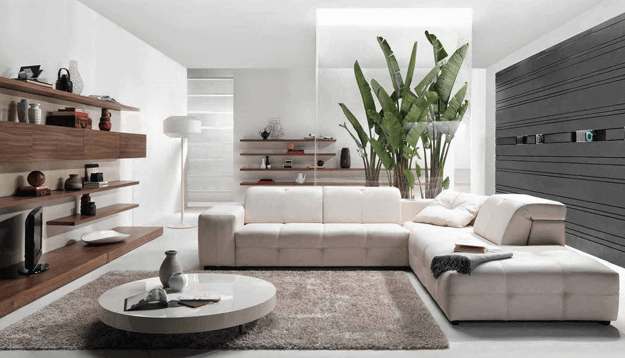 All upholstery cleaning techniques are safe for the different types of natural and synthetic materials, and will not have any negative impact on your sofas and armchairs. Professional upholstery cleaning should be performed at least twice a year to keep the fabrics looking good for longer. Different types of upholsteries require different cleaning approach. Trust our adept upholstery cleaners to have the necessary skills and know-how to assess the fabric and choose the most appropriate method of treatment. Before the actual cleaning, any stubborn stains will be pre-treated with special eco-friendly cleaning solutions.